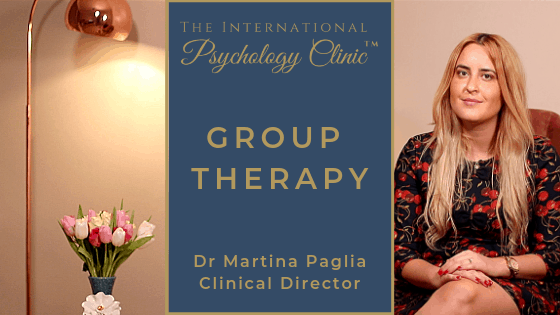 I am a highly qualified Italian Psychologist in London, with excellent people skills, dedicated work ethic and committed to providing the highest standards of psychological services. I am registered with the leading professional organisations within my discipline and licensed to practise in the UK and Italy and Chartered with The Italian Psychological Society. My training is in Clinical, Community and Developmental Psychology, specifically including models of psychopathology, clinical psychometrics and neuropsychology, five distinct psychological therapies and lifespan development psychology. My education and clinical experience has provided me with a strong background in both individual and group psychological therapies. I am adept at assessment, consultation, counselling and therapy. I have years of experience working in leading institutions in the City of London, including the National Healthcare System, Local Authorities, Private Practice and Charities. My therapeutic experience covers working with under5s and their parents, children, adolescents, adults, older adults, couples and families experiencing a wide range of emotional and behavioural difficulties.